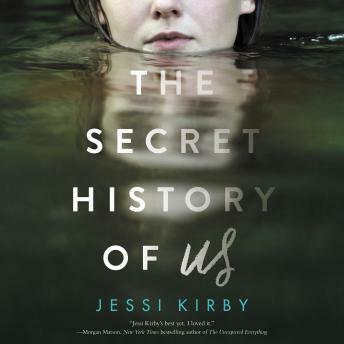 In this gorgeously written, emotional novel that fans of Sarah Dessen will enjoy, a teenage girl must piece together the parts of her life she doesn’t remember after a severe collision leaves her with no memory of the past four years. When Olivia awakes in a hospital bed following a near-fatal car accident, she can’t remember how she got there. She figures it’s because she was in a coma for a week, but as time goes on, she realizes she’s lost more than just the last week of her life—she’s lost all memory of events that happened years ago. Gone is any recollection of starting or graduating high school; the prom; or her steady boyfriend Matt. Trying to figure out who she is feels impossible when everyone keeps telling her who she was. I loved it! Plus it’s not too long! The narrator was good, she did the voices well and read the story perfectly.